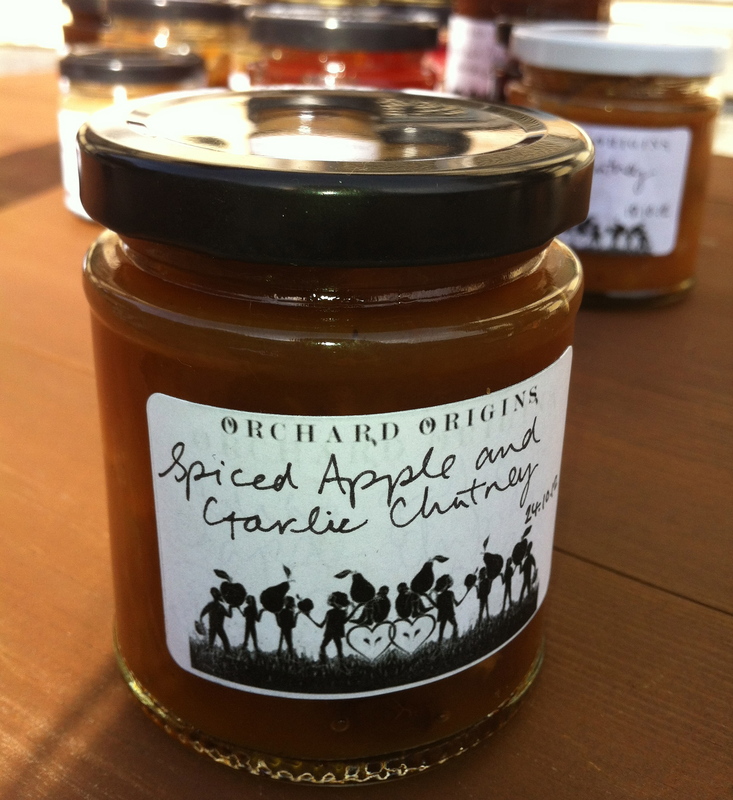 At Orchard Origins we have created a range of delicious products made from the fruit harvested from the orchards we manage. Using old and traditional varieties, Ashmead’s Kernel and Ribston Pippin to name two, we make apple juice, apple verjuice, cider and cider vinegar. Everything we sell is made from high quality hand picked fruit. Our cider can be tried at the Wildlife Trust’s many events. We are always on the look out for new product ideas to add to our range, running production trials throughout the year. Please contact us if you would like to be involved in production or have any great new ideas you’d like to share with us.